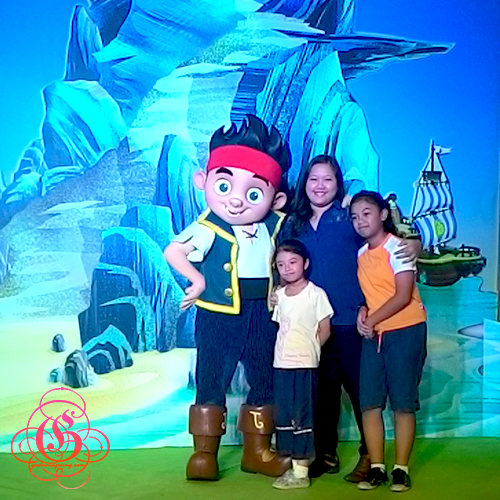 Just last week I was notified that there’s a Disney Junior event, and got invite to be one of the first to attend it at the SM Mall Cebu. I can go alone, but I can tag along one kid. But as you might know, I have 3 niece and they’re not that interested at first, thinking they’re too old for it since it’s a Disney Junior thing. I told them to just go, there’s nothing to lose. We’re just going to watch the show anyway, and be just there. The three girls actually tagged along, but then I can bring one inside and Ella (the youngest) don’t want to go alone with me since she’s too shy. 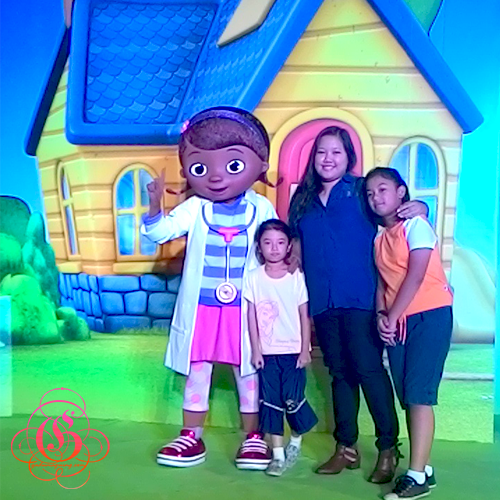 So I asked if her older sister Kyle can at least go with us, while their oldest sister AJ can go with their Grandma (my Mama) and Toy Kingdom who brought Sofia, Jake, and Doc McStuffins in Cebu was very kind to let the two (2) go with me inside. Princess Sofia is I believe the central character for Disney Junior this year, I’ve watched her show a couple of times and find her cute actually. I thought my niece knows her, or the other characters. They do know her, but just watched her show at least once. Watching Princess Sofia up stage was so cute too. I mean, she have this cute actions that a little princess do, but yet in person she’s so big – LOL. But I love her, I love her dress, her cute eyes, and all. 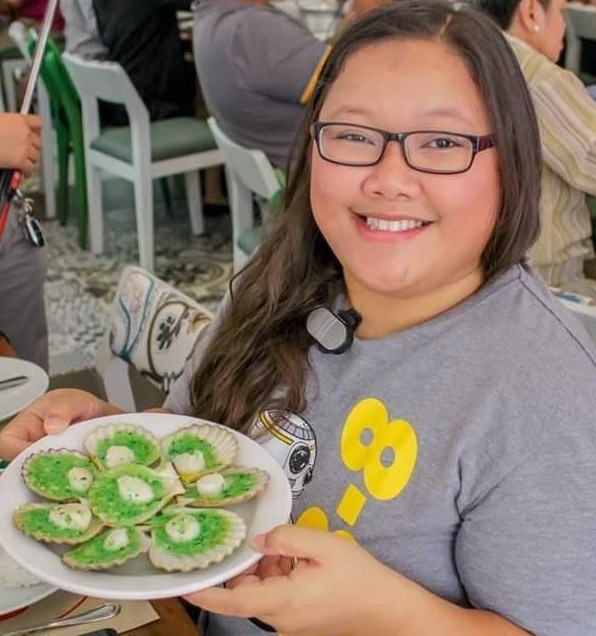 I think my niece is not that interested anymore to shows like this one since they’ve all just grown up. It was my first time to see Jake to be honest, but I like his look, actions, and adventurous attitude. No wonder, since they’ve said that he’s the young boy pirate under the wings of Peter Pan, and was the main character for Disney Junior 2011. I’ve made sure we have a picture with him, I love adventure, so it’s what something in common between me and Jake. I love the boots Jake! Love the boots! To be honest, I haven’t heard of her too. My niece just really have all grown up that they don’t talk much about these kind of shows, they’re more into action shows but the kids who were also at the event was so excited to meet these three boy and girls. Doc McStuffins is actually Dottie McStuffins but nicked named Doc, and obviously with her attire and look, it’s because she likes to mend and talk to toys. Doc is also one of the Disney Junior’s main character for 2012. Excuse the faces of my niece, they’re all just too shy! After the event, we headed to Toy Kingdom since I awe them some birthday gifts. They were all excited, and with all the toys at Toy Kingdom, they’re not sure of what they want anymore. So, we ended up buying these. 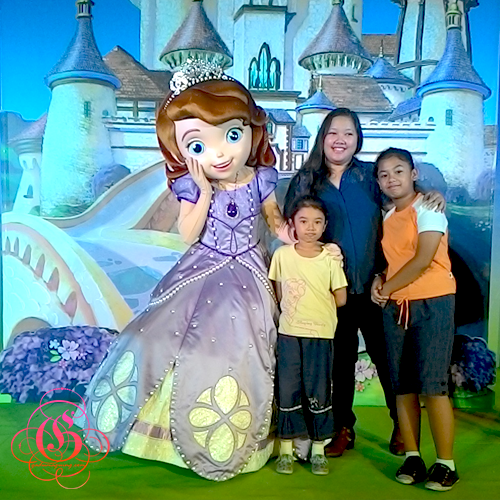 We would like to send our big thanks to Toy Kingdom family for sending and letting us have quick meet and greet with Princess Sofia, Jake the Pirate, and Doc McStuffins! I love the Play Doh!